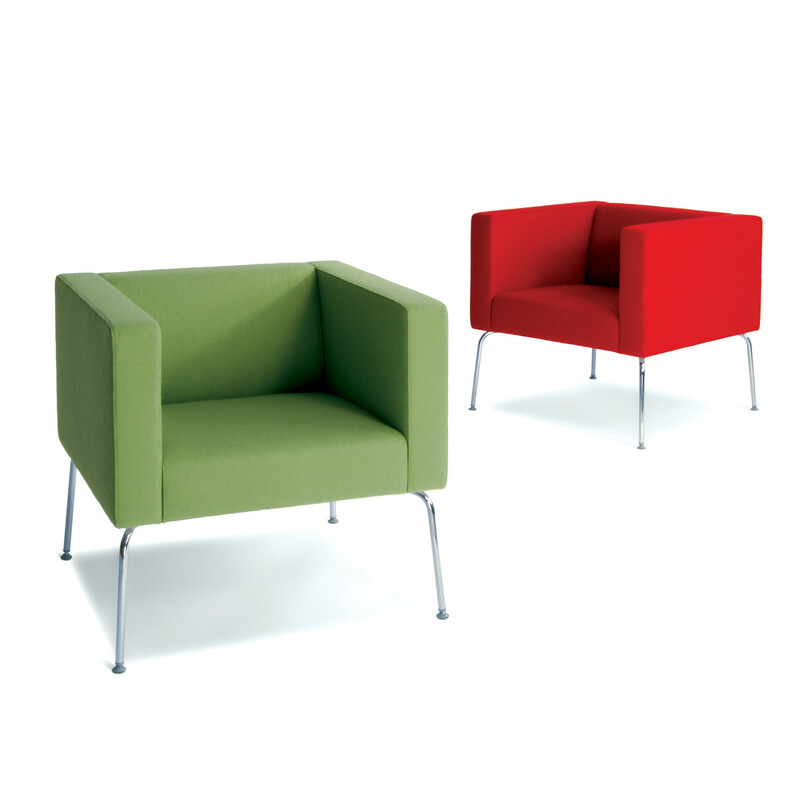 HM67 is a compact armchair ideal for reception, lounge and breakout areas. 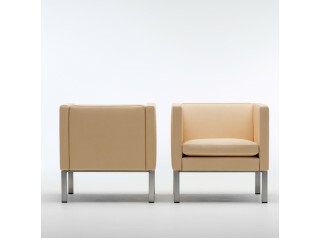 This HM67 Upholstered Armchair sits within a footprint of just 670mm square. 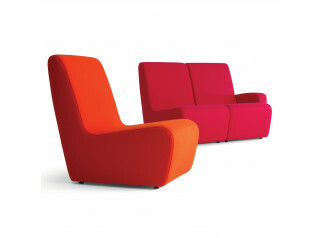 Frames are constructed using FSC-accredited beech wood and panels, with upholstery covering graded CMHR foam with a polyester fleece. 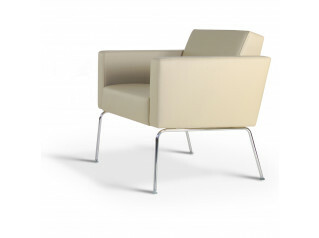 Legs are finished in polished chrome with adjustable glides. 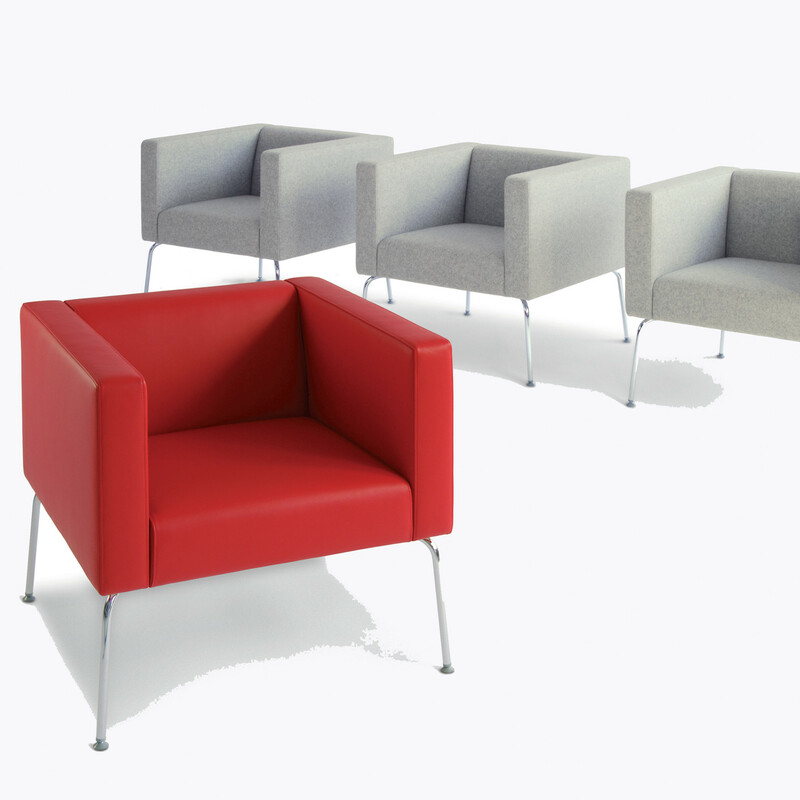 You are requesting a price for the "HM67 Armchairs"
To create a new project and add "HM67 Armchairs" to it please click the button below. 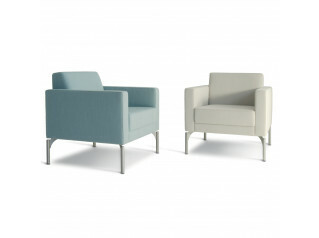 To add "HM67 Armchairs" to an existing project please select below.